Saudi Arabia is set to issue tenders for 2.6 GW Mecca solar project in 2019, according to reports. The Faisaliah Solar Power Project is planned to be developed in several stages by the Saudi Ministry of Energy, Industry and Mineral Resources and the Development Authority of Mecca. Construction work on the project will begin this year, according to several reports, after the project was announced on the sidelines of the Mecca Economic Forum. The kingdom’s Ministry of Energy signed a memorandum of understanding with Mecca Region Development Authority to develop the Al-Faisaliah Solar Project, according to constructionweekonline.com. 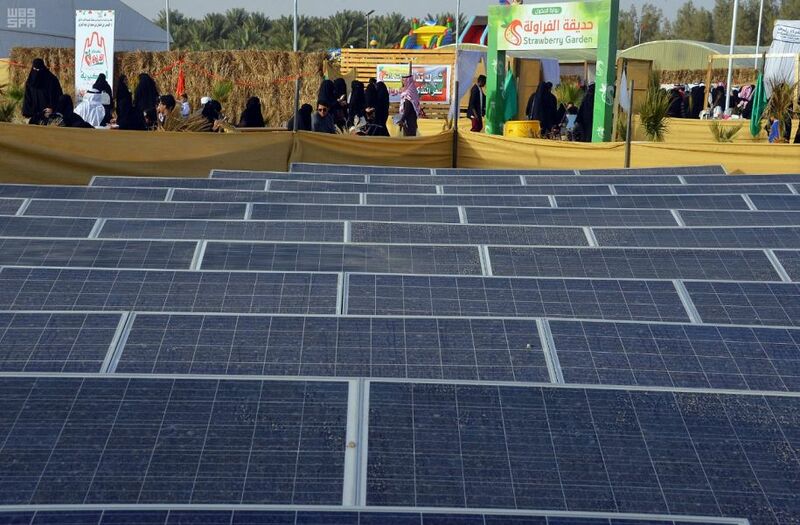 Saudi Arabia’s renewable energy ambitions are being supported by its National Renewable Energy Program (NREP). 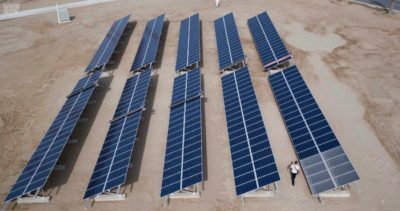 Only 600 MW of the project will be tendered by the REPDO, while the remaining 2 GW will be built by the country’s Public Investment Fund along with its partners, PV-Magazine reports. The new project will supply electricity to the Western region of Saudi Arabia and Al Faisaliah city at peak times, increasing the security and flexibility of electric power. Saudi Arabia also has a larger renewable energy target of 27.3 GW by 2023 and 58.7 GW by 2030.